Superstar Shahrukh Khan and director Rohit Shetty’s recent collaboration, titled as ‘Dilwale’ is now facing heavy competition at box office due to Bajirao Mastani that was came out on the same day. This romantic action film was released last week among huge craze of audience and reported phenomenal business in opening weekend. But from weekdays, it was started witnessing lesser response than Sanjay Leela Bhansali’s epic film Bajirao Mastani. Dilwale has received positive reviews from most of the critics as well as moviegoers and also audience find it entertaining. But that positive reactions have stopped working in the second week. 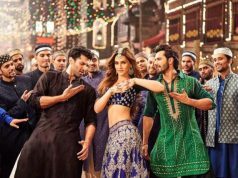 In the opening week Shahrukh, Kajol, Varun Dhawan and Kriti Sanon starrer was recorded excellent occupancy across the country and minted the amount of 102.65 crores that includes 65.09 crores of weekend and 37.56 crores of weekdays. From its overseas screens too, it did approx. 100 crores business till its first week. 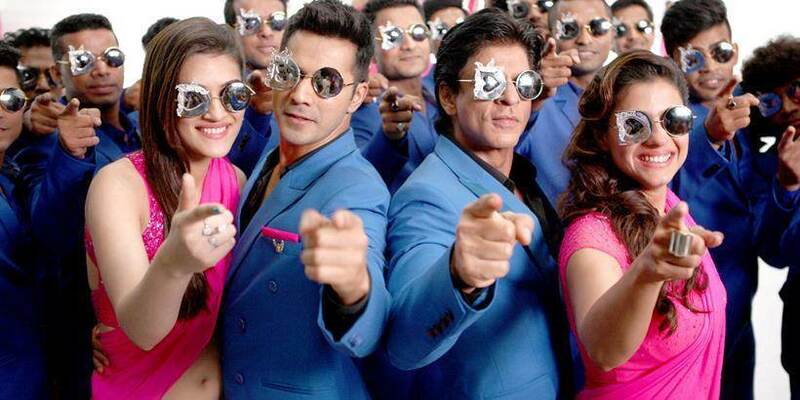 Now Dilwale is running in the second week and has not witnessed any impressive response in its second weekend. 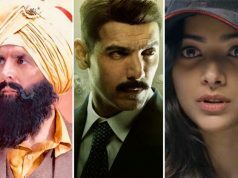 The film has raked total 21.23 crores in the weekend that comprises 8.11 crores of Friday, 6 crores of Saturday and 7.12 crores of Sunday. 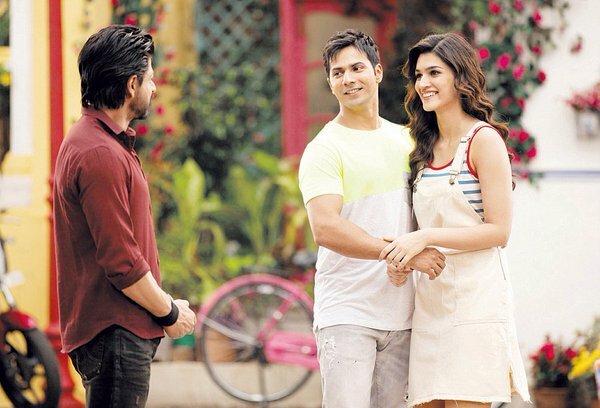 As per report, Dilwale minted total 110.83 crores till its 10th day from overseas box office only. Now once again, the film has entered in weekdays and started facing drops in its occupancy as well as business. 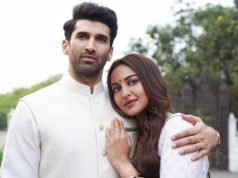 On Monday, it has more than 50% of drop and raked the business of 2.70 crores as its 11th day collection. Till the end of the day, total collection of Dilwale is recorded as 126.58 crores on domestic box office which made to hold 4th position among year’s top highest grosser Hindi movies.